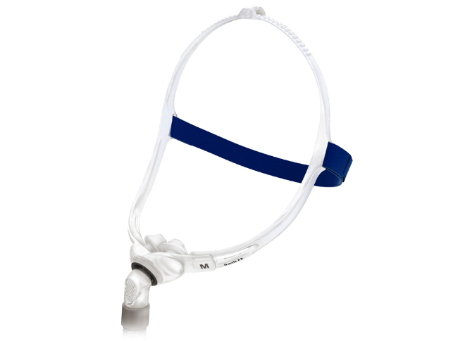 Resmed’s Swift™ FX Nasal Pillows Mask has a super soft fit along with a minimal appearance. It is small, lightweight and travel friendly. 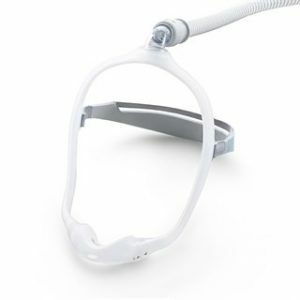 Resmed Swift FX Nasal Pillows CPAP Mask has a super soft fit along with a minimal appearance. It is small, lightweight and travel friendly. 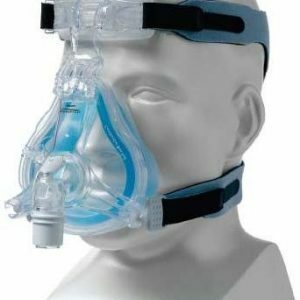 This mask comes in a “For Her Version”, Swift FX for Her Nasal Pillows CPAP Mask with Headgear, which accommodates a female’s slightly smaller facial contour. It is virtually instant fitting, and it’s flexible enough to fit snugly but lightly over the unique curves of your face. 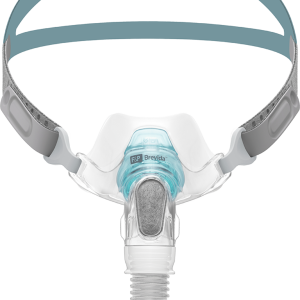 The mask delivers stable therapy across the entire spectrum of prescribed pressure settings. It’s dual-wall pillows and flexible cushion base are designed to maintain a seal with your face without restricting your movements. Cutting-edge. 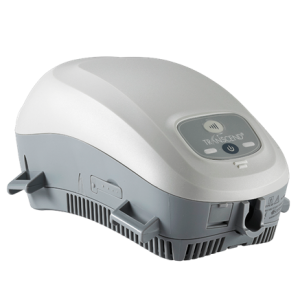 Like all ResMed products, the Swift FX was designed according to strict quality control standards and premium technology.